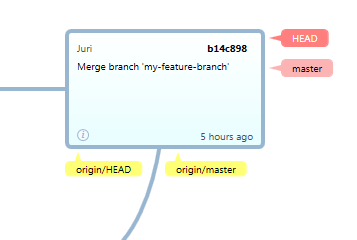 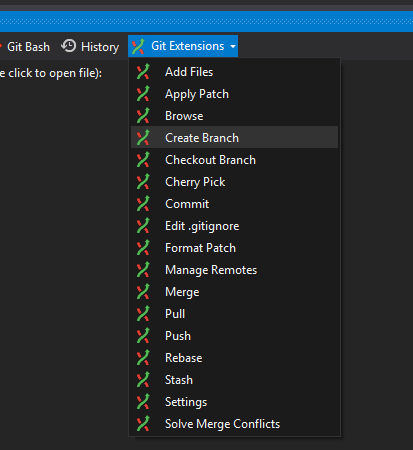 A couple of weeks ago I wrote an introductory article ”Git Explained for Beginners” which aimed at introducing Git to beginners on the basis of Git’s underlying tree structure. 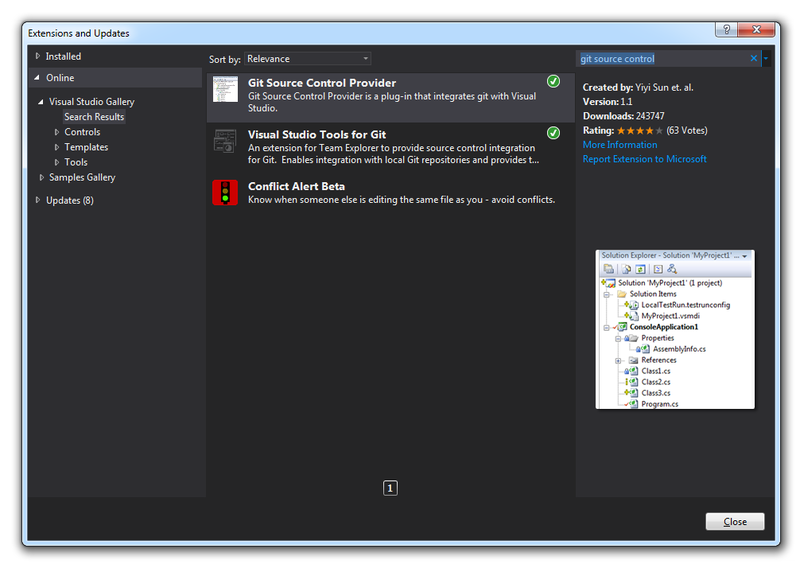 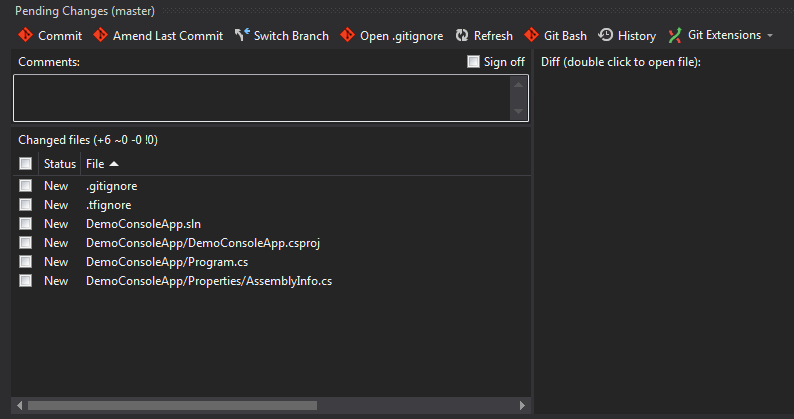 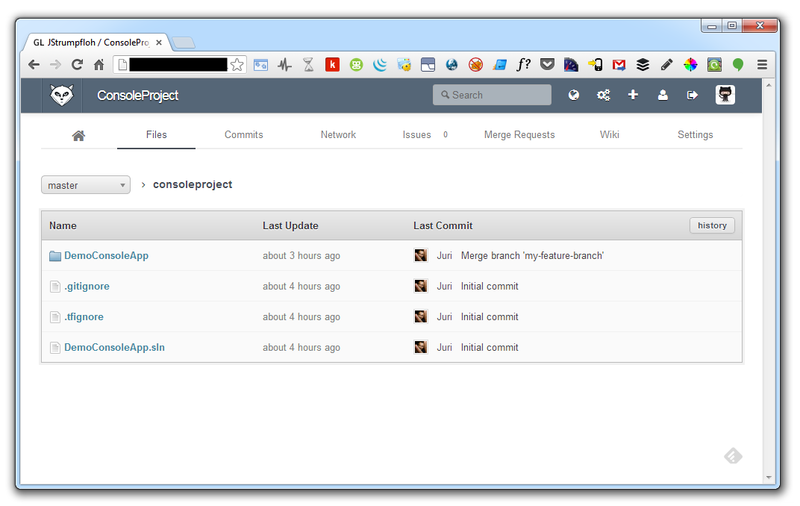 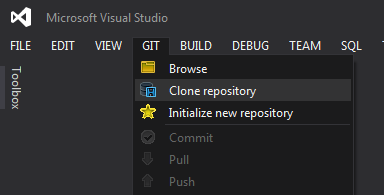 Since that article turned out to be quite popular and since I’m currently planning an introduction for our .Net devs on that topic, I decided to write this article, using a similar approach, but show-casing the use of Git from within Visual Studio. 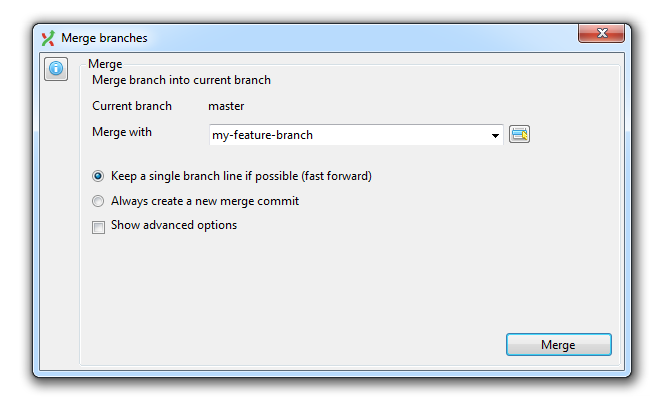 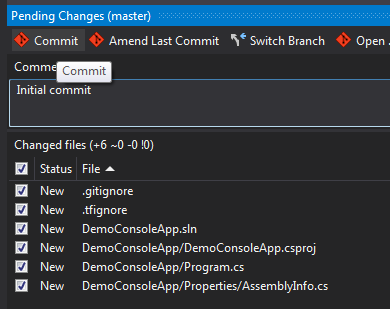 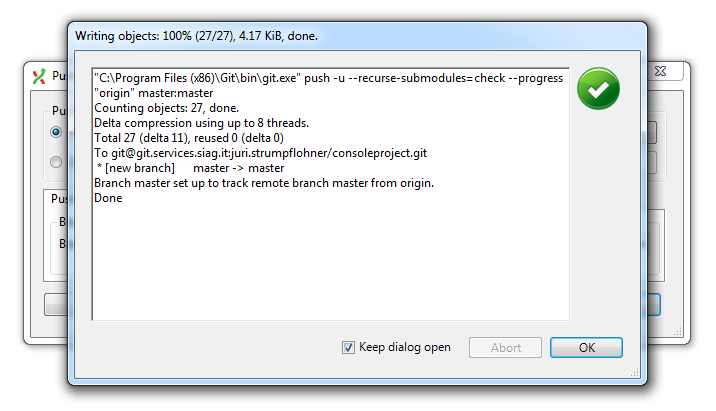 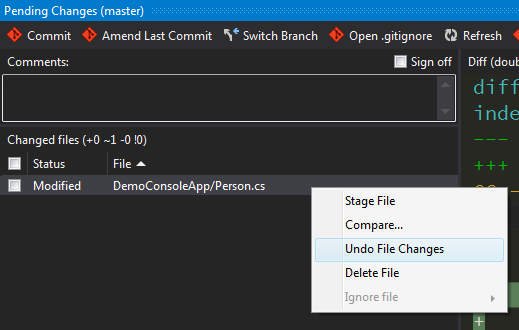 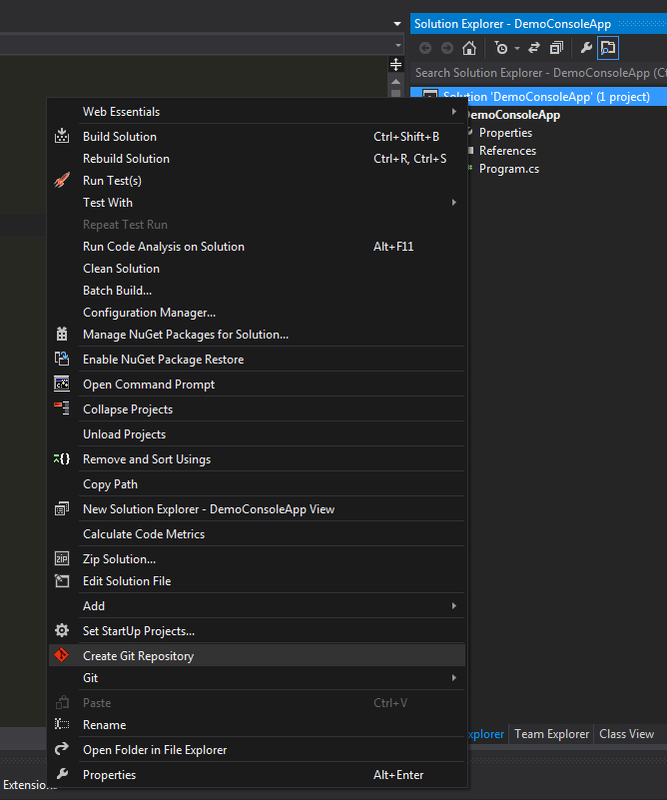 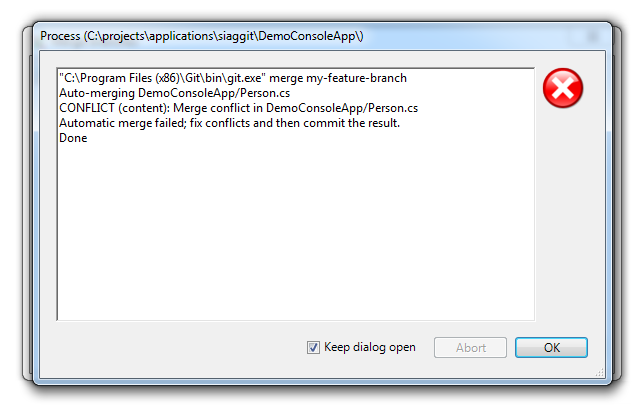 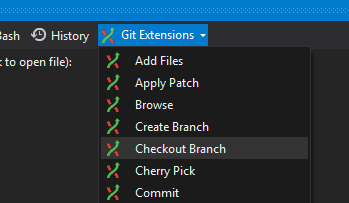 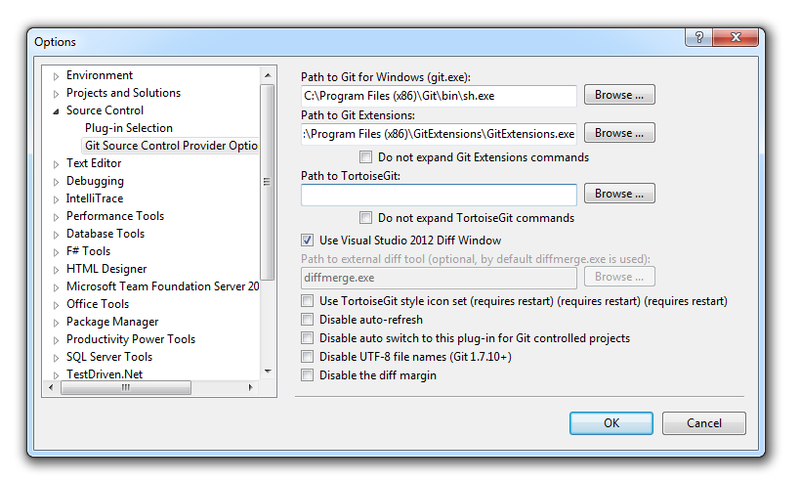 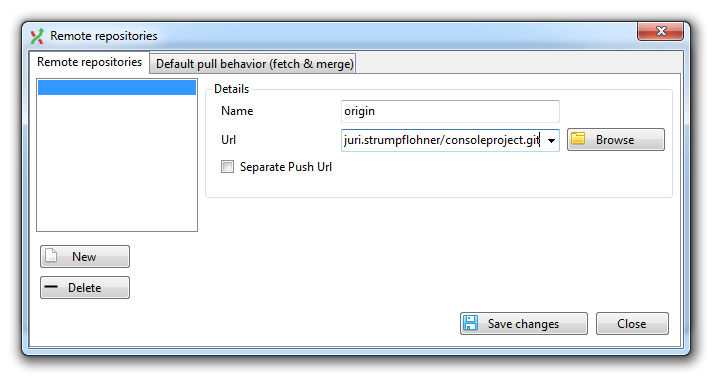 Note: You can open the Pending Changes window by right-clicking the Visual Studio project or solution file and then choosing “Git (master)” followed by “Pending Changes”. 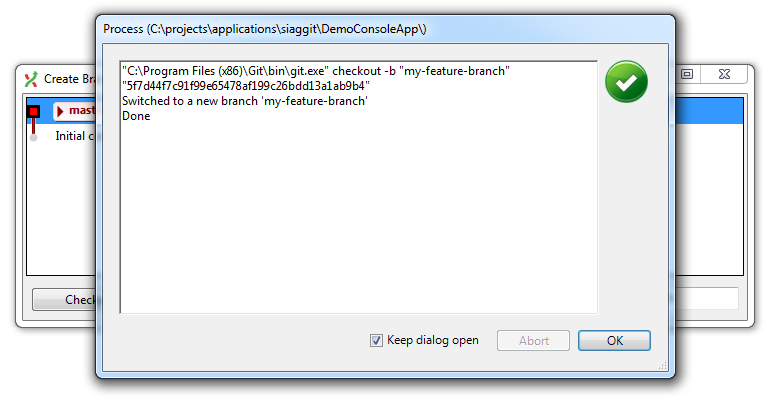 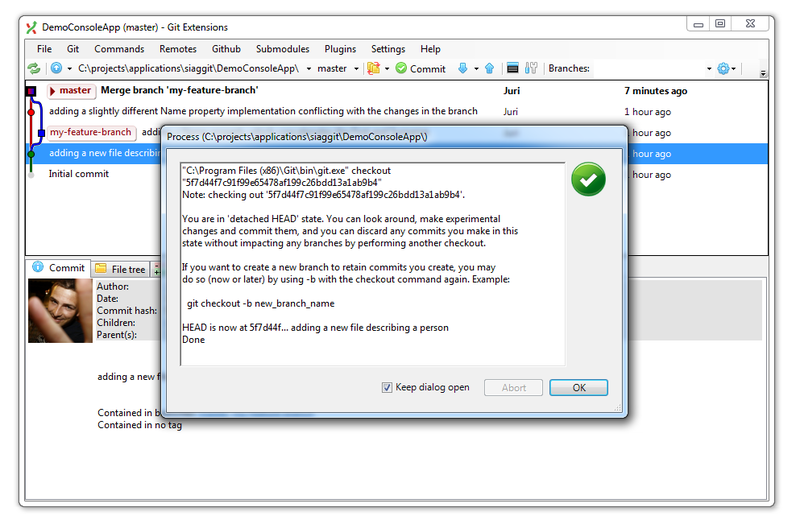 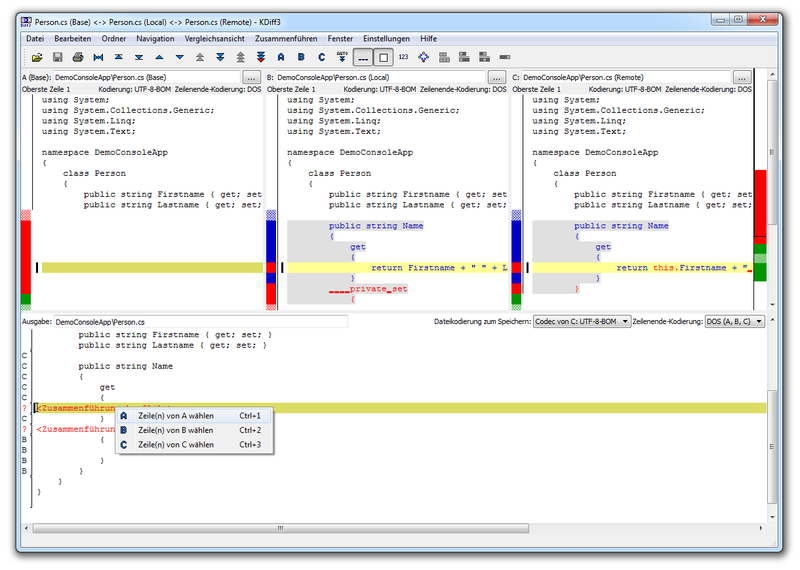 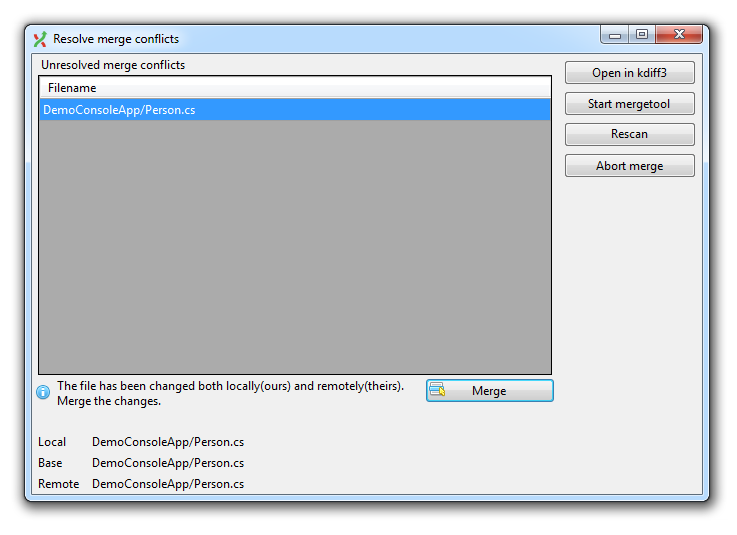 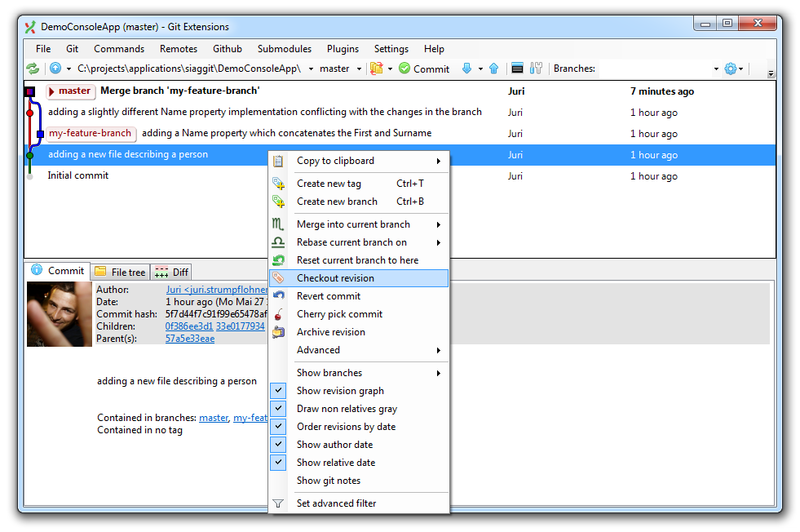 From there you can use the context menu and click on Checkout a selected revision”. 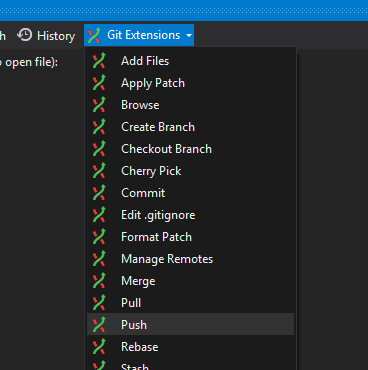 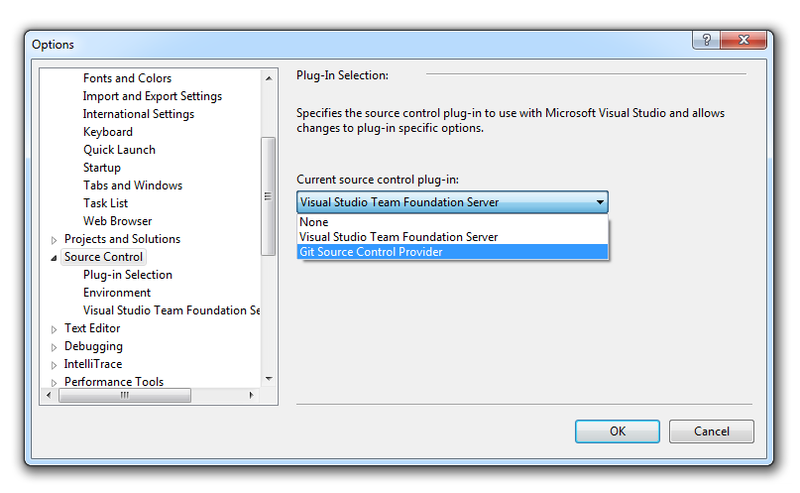 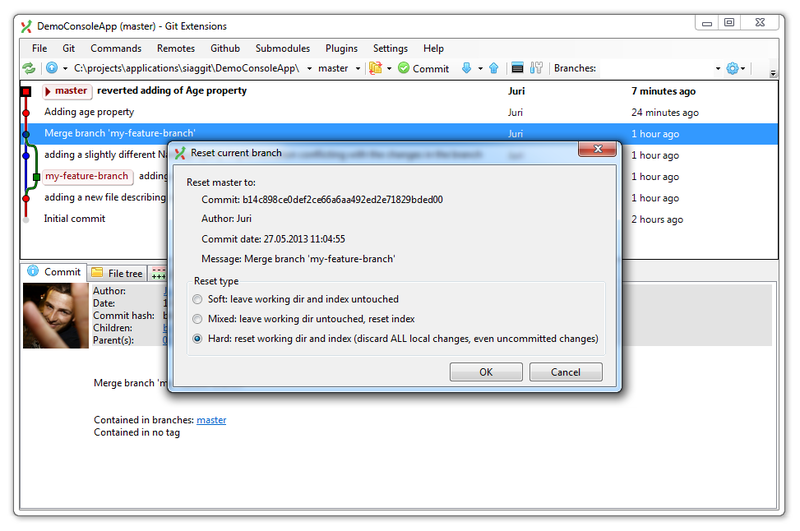 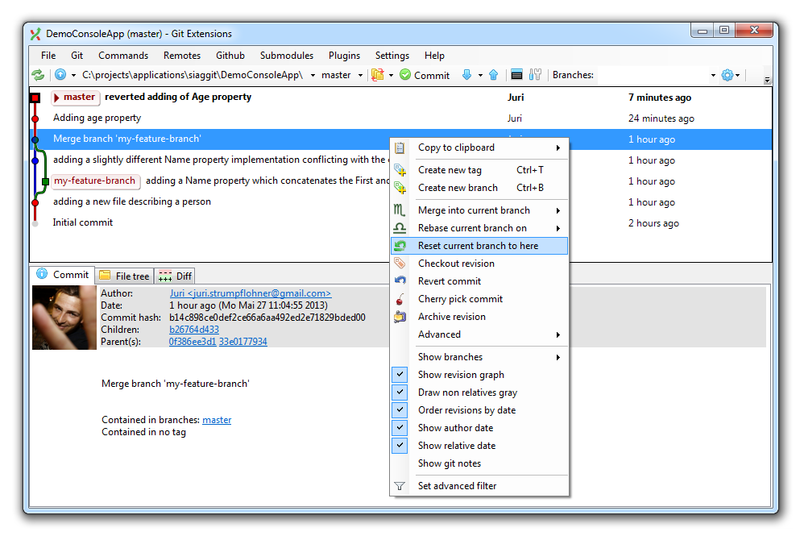 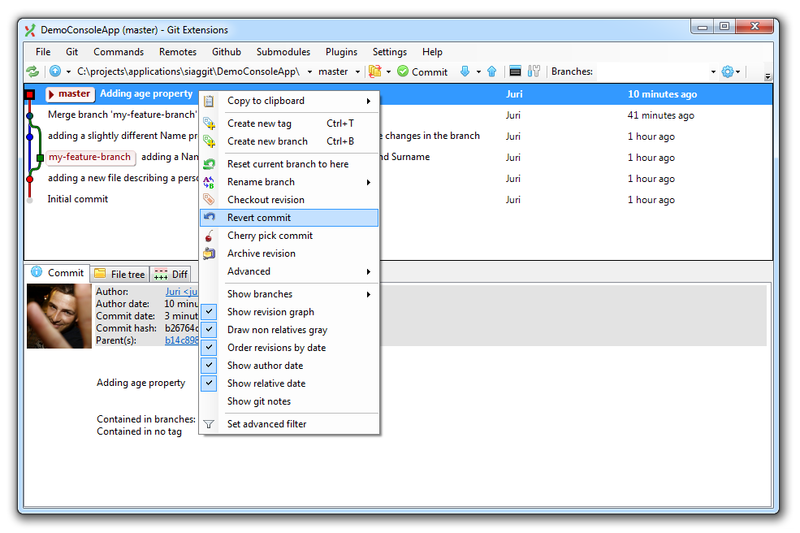 If you have an existing project already hosted on TFS and you’d like to migrate it to Git, then you can use Microsoft’s git-tf tool. 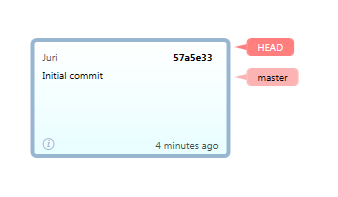 Don’t forget the --deep addition to ensure you’re copying the entire history. 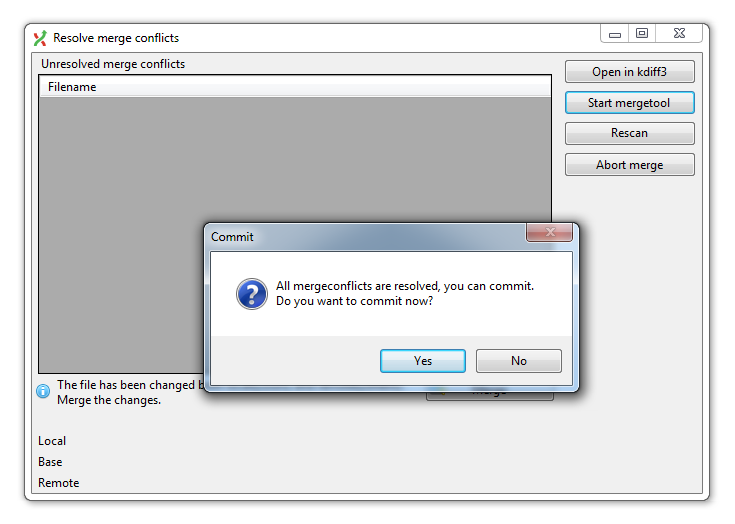 Otherwise you’ll just clone the last TFS changeset. 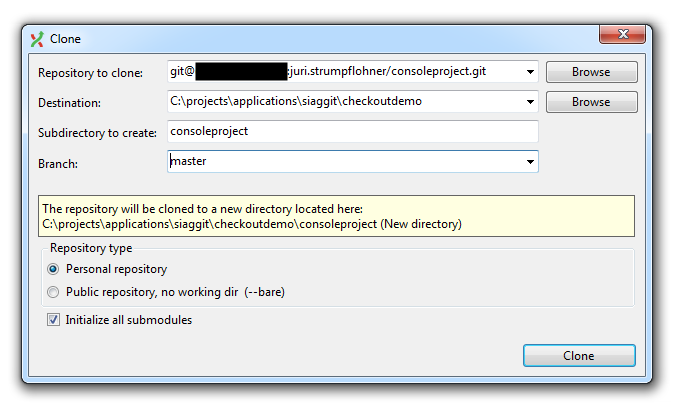 After you have successfully cloned the TFS repository you can add a remote to your new Git server repository just normally. 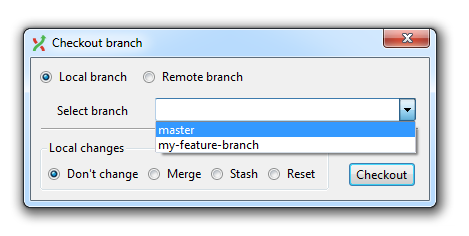 Note: the -u is needed as you’re publishing the master branch for the first time to your remote.